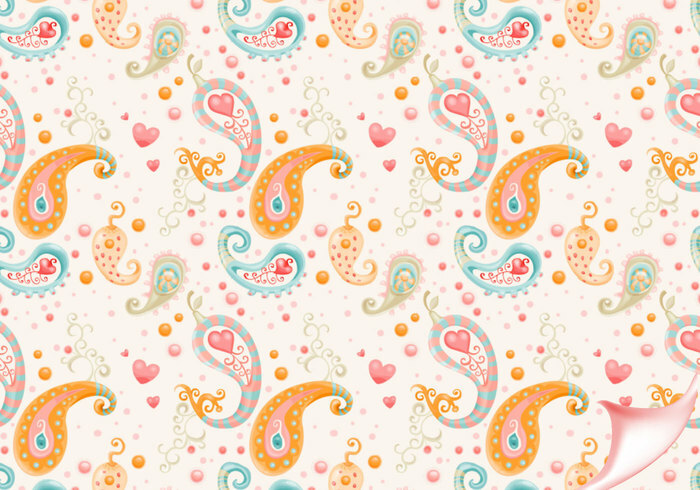 Download this FREE Paisley Photoshop Pattern. Please comment and let me know what you think! LOVE, thank you for sharing your talents with the world! Mil gracias por compartir, hermoso trabajo!!!!!! Obrigada por compartilhar!!! Uso apenas pessoal. Your work made me smile! Thanks for sharing. Thank you this is very pretty, just what I was looking for. Very nice! Would be pretty to use on an announcement for a little baby girl! Good job ^^ Nice pattern! Thank you! !>< I like it!! Oh! Pretty! TY for this! Very cute and whimsical works great for many pre-teen projects! Thanks! WOW ????! ??? ?????.?? ???? ?????. great muy bueno ! Geniale! Paisley patterns are some of my favs! Tnx!